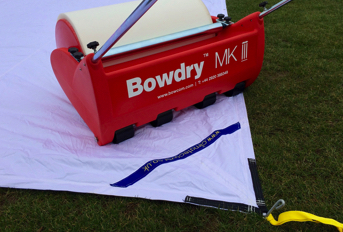 The Cricket Ground Shop is the home of the latest cricket ground equipment products, designed to serve club and groundsman. 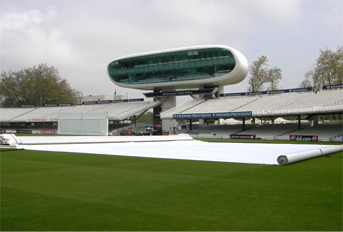 The Cricket Ground Shop is a trading division of total-play Ltd, and is the exclusive online distributor for total-play and Climate Cover products. 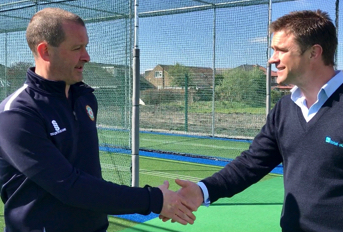 We have used our experience and knowledge as groundsmen and cricketer to bring together a range of products to benefit grounds at all levels of play. 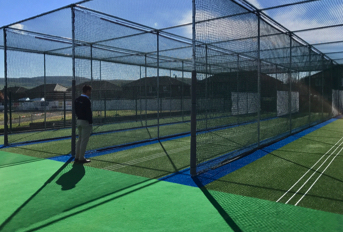 The Cricket Ground Shop is dedicated to bringing the very best and latest cricket ground equipment to cricket clubs, schools and sporting organisations of all leagues and sizes. We are dedicated to ongoing research to ensure The Cricket Ground Shop offers the best and latest equipment at competitive prices. However, our focus is not only to offer great products, but also the highest levels of service and quality. 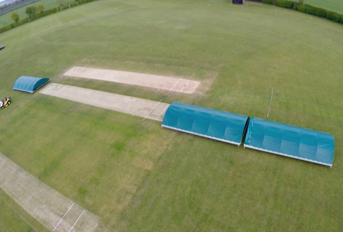 We bring a comprehensive range of non-turf and natural cricket pitch construction options. All pitches are installed by the total-play Ltd installation team; the first company to be awarded the ECB Code of Practice accreditation. We understand that every solution is unique to the site and users’ requirements. Our experienced team is on hand to guide you through the available options. 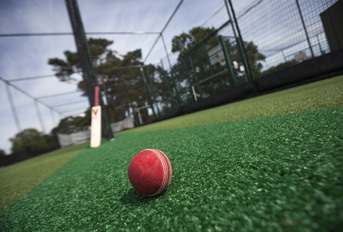 Our range includes the ECB approved tp365 non-turf cricket pitch.